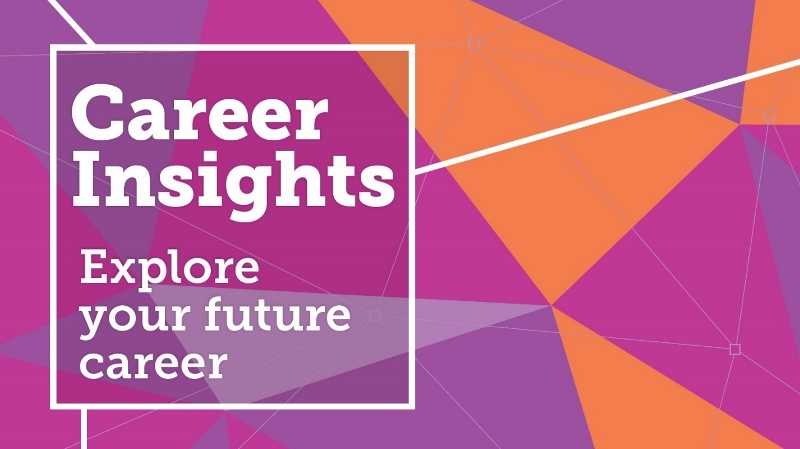 Our annual Careers Insight event for Year 11 and 12 took place on the afternoon of Monday 8th October. We had a wide variety of speakers who came to Herschel and talked about their careers. They were insightful, informative and answered every question we had. We were given the advantage of meeting with several speakers, who all had very different careers, having completed a survey to find out where our interests lay. Lillie Mason from Royal Holloway, University of London, gave a lot of information on the benefits of going to university. This included a degree as a brilliant qualification that will hopefully lead to a successful, professional career. On the social side, it is a way to make friends in a new environment, it presents students with a chance to make professional connections and ultimately prepares students for an independent life, in which they have to rely on themselves and their skills a little more. Lillie also ran a display stand in the foyer at lunchtime, alongside representatives from Frontier Gap Years and Aim Apprenticeships. Both the university representative and the careers speakers all seemed to repeat the same underlying message which was that what you want now will change in the future, and that is okay! Mark Stancombe, a therapist, got into his profession later than most and became a mature student because he discovered his passion (psychotherapy) a little later in life and this job change was a recurring pattern. He also still works for Cisco in an IT sales role at the same time – you don’t have to just do one thing in your career! Most of the speakers told us that they had changed jobs at least a couple of times and even if they didn't completely change their careers, they have switched between practices. One example was Nia Diwaker, a solicitor for Slaughter and May and former Herschel Grammar student, who will soon be switching from a corporate job to the civil service. Other speakers included Ken Carvosso, a retired pilot, Cass Oswald, an officer from Thames Valley Police and Tony Ginsburg, a retired chemical engineer, who the students spoke highly of. Many of the speakers were Herschel alumni, including Rohan Narula from Goldman Sachs, Ibraheem Quddos from BDO, Tom Fludgate from IMG Productions, Zara Hussain from HP and Ross Humphrey from Belron. Overall, the students thoroughly enjoyed learning more about possible career choices and it was a great experience that served to further benefit myself and my peers with regards to understanding a range of different career options.